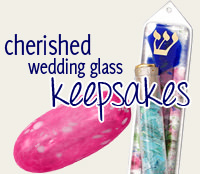 This Mezuzah Case Will Cause Pure Delight To A Ballet Girl. A Light Pink Enamel Base With Decorative Flowers And Hearts Surrounding A Dancing Ballet Girl. 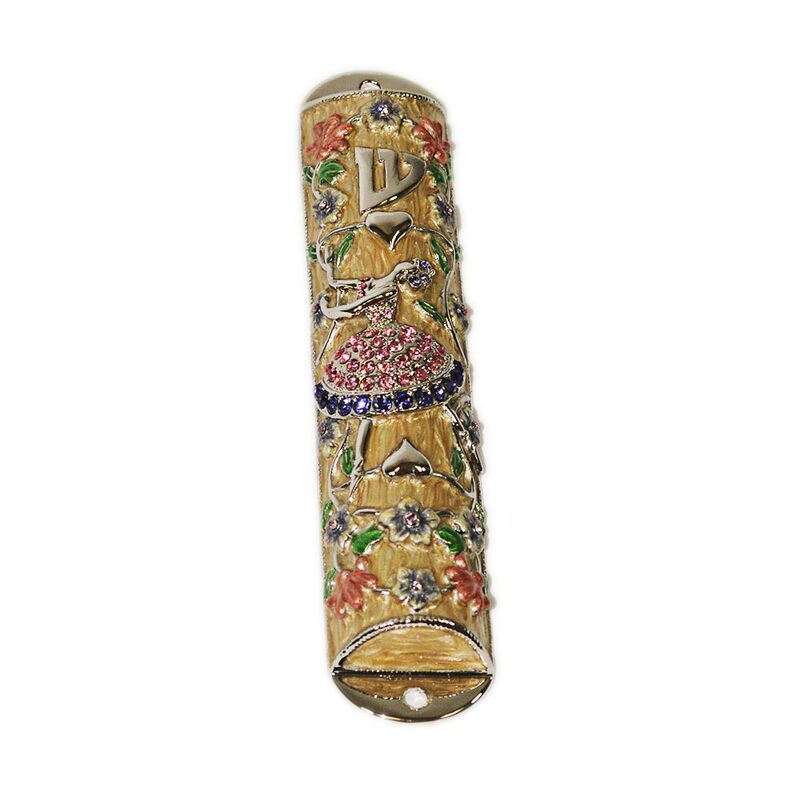 With Her Skirt Encrusted With Gemstones, This 4 1/2" Tall Mezuzah Is A Beauty.